IWC Schaffhausen in partnership with Kennedy, one of Australia’s leading luxury watch and jewellery retailers, officially unveiled the first Australian IWC Schaffhausen boutique, on Wednesday 21st of March. 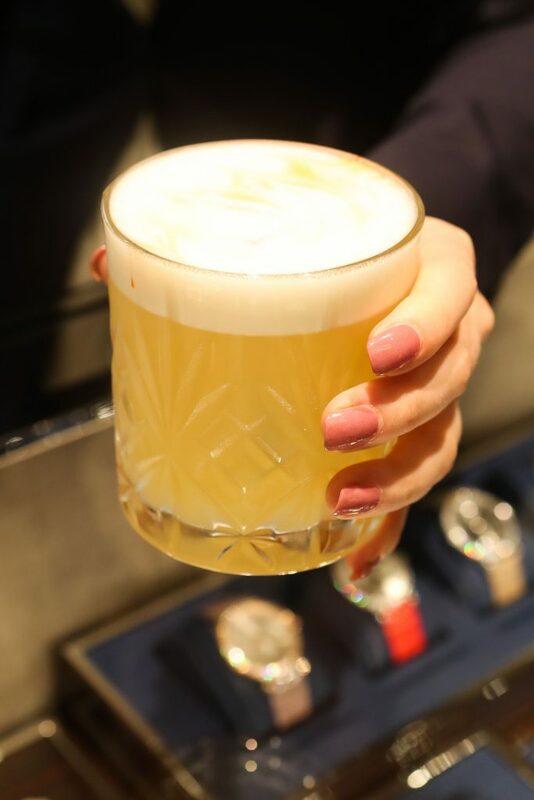 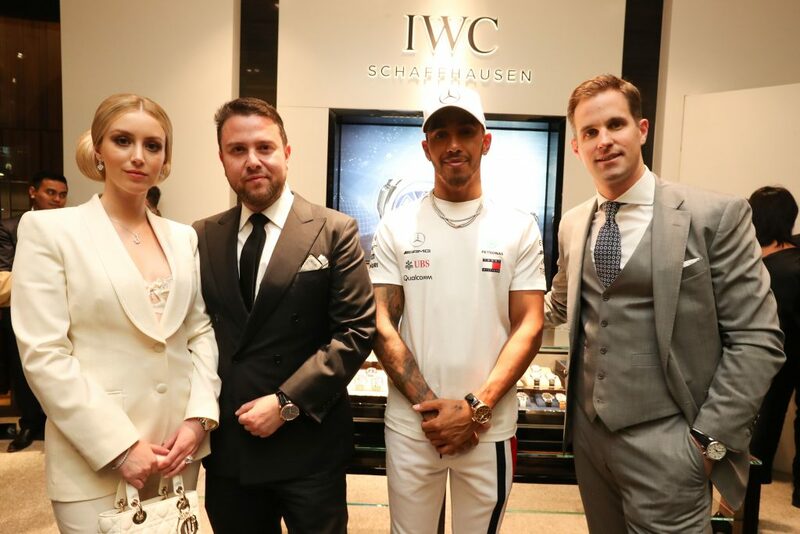 Approximately 100 guests attended the grand opening of the new boutique, which has been designed by IWC Schaffhausen’s in-house architects and features the elegant IWC design to complement its signature masculine palate of soft beiges and dark wood accents. 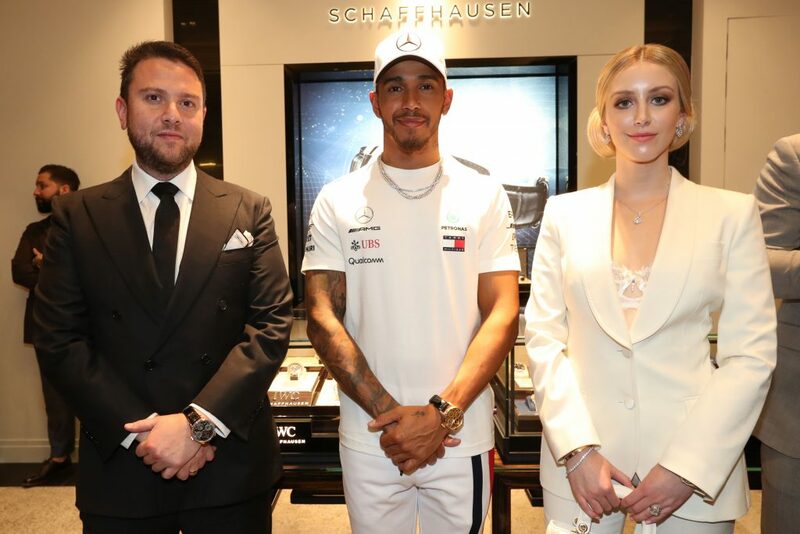 Kennedy and IWC Schaffhausen hosted a range of media, celebrities and special guests including IWC Schaffhausen’s Global Ambassador Lewis Hamilton, local ambassadors Monika Radulovic and Alesandro Ljubicic, and friends of both brands, Michael Klim and Matthew Abood. 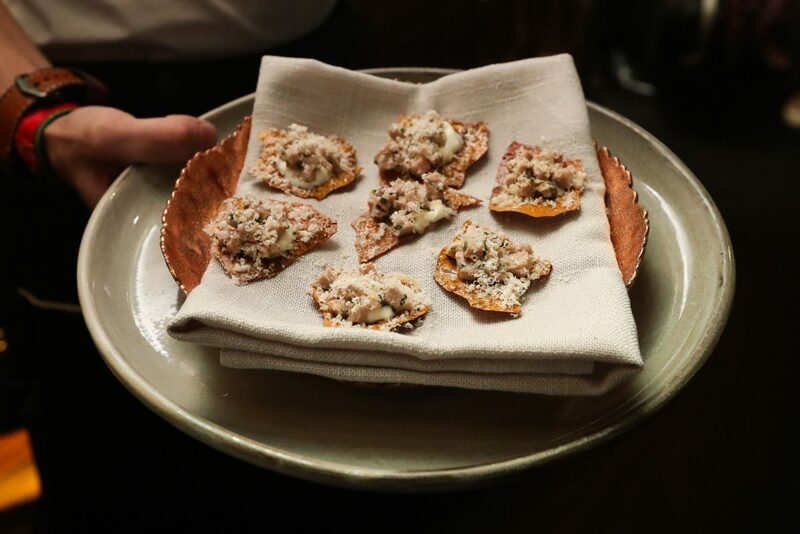 The exclusive evening saw guests welcomed with a customised cocktail on arrival and a selection of canapés, specially designed by Shane Delia, Chef and Owner of Melbourne’s iconic Maha Restaurant. 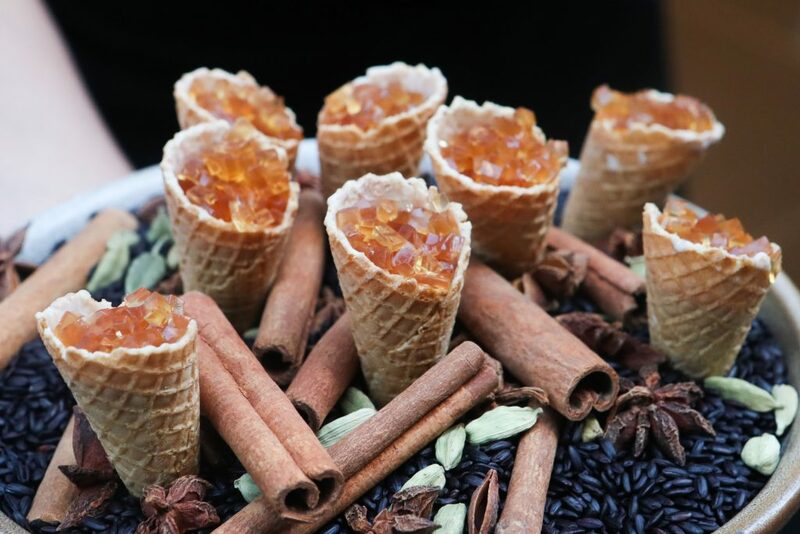 Delia’s custom menu showcased a selection of Maha’s classic dishes with a modern European spin. 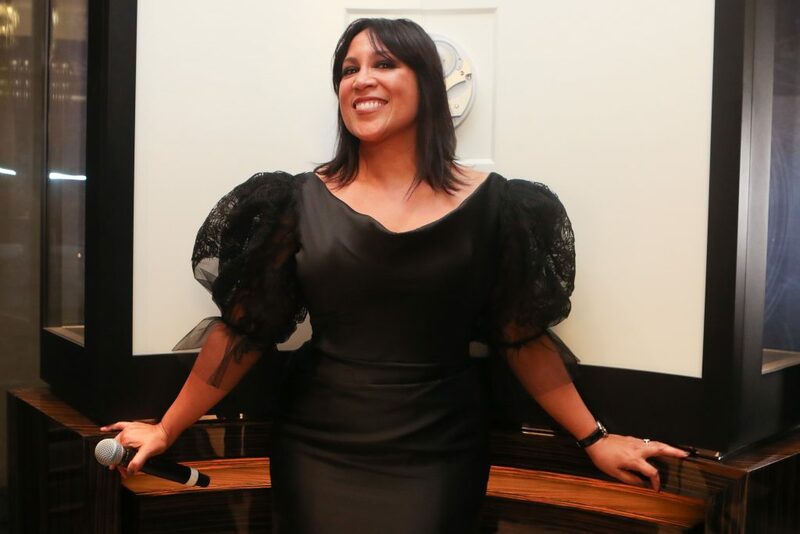 Guests were invited to browse IWC Schaffhausen’s latest 150 Year Jubilee Collection whilst being treated to a private performance from Australian singer, Kate Ceberano at the IWC boutique. 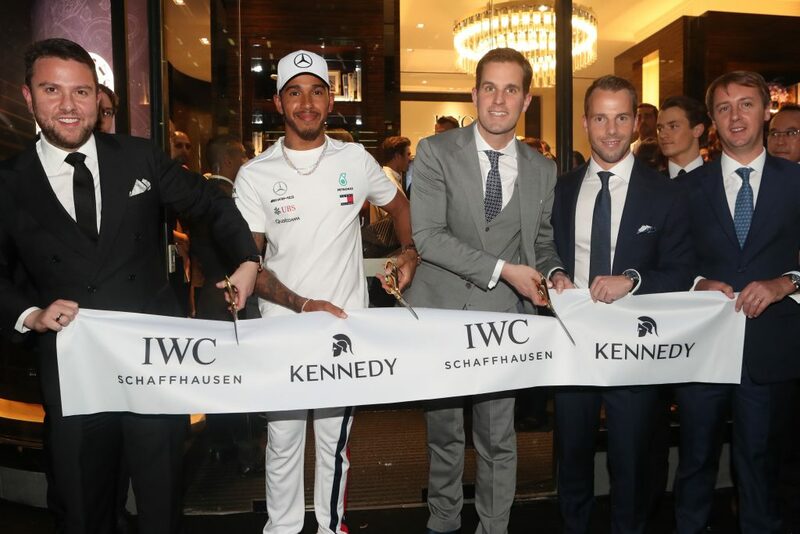 Four time Formula One champion, Lewis Hamilton took part in the ribbon cutting ceremony with IWC Schaffhausen Chief Executive Officer, Christoph Grainger-Herr and Kennedy Executive Chairman, James Kennedy. 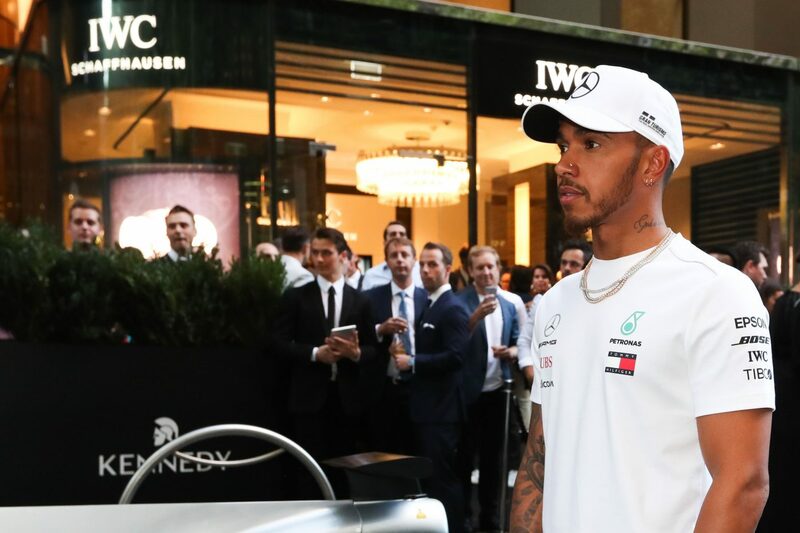 ‘It’s very exciting to be back in Melbourne for the beginning of the F1 season. It’s fantastic to see that IWC Schaffhausen has opened a Boutique in Australia and I look forward to see what else will come from the brand which after all these years feels more like family to me now,’ said Lewis Hamilton. 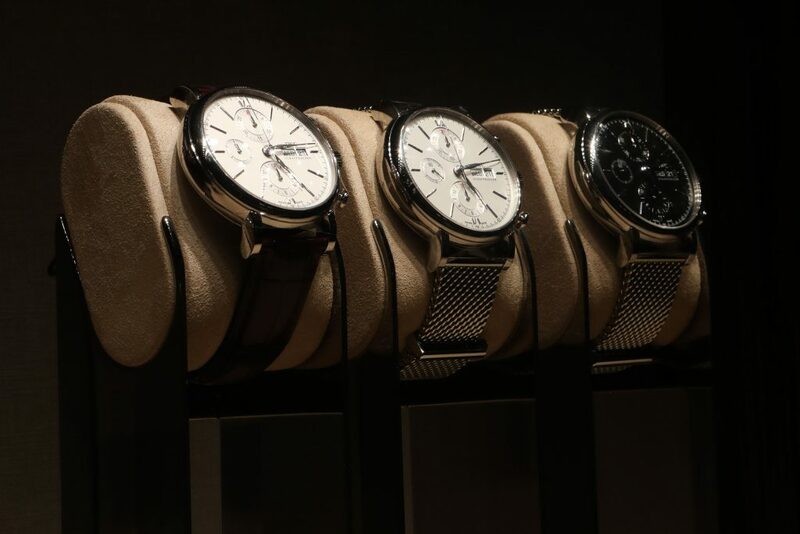 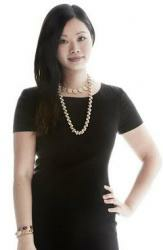 cements Kennedy as Australia’s leading conglomerate for watches and fine jewellery. 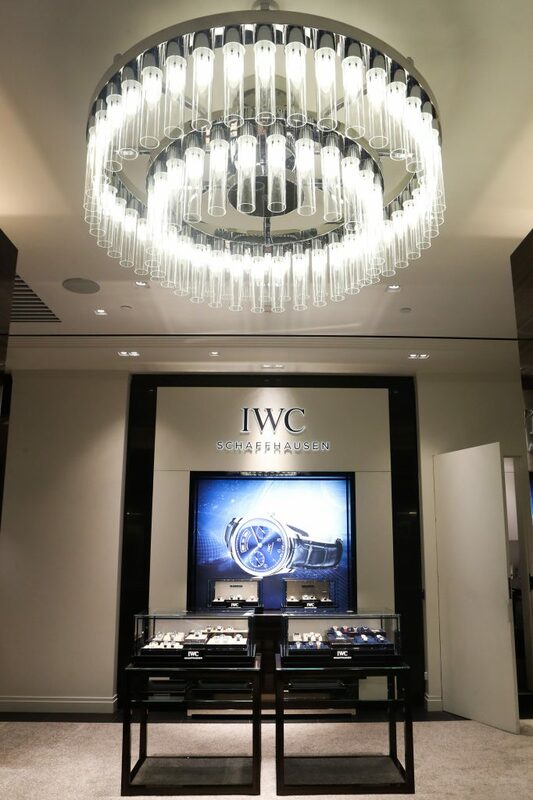 Under the direction of Kennedy Executive Chairman, James Kennedy, he is delighted to add a new luxury brand to the Kennedy brand portfolio. 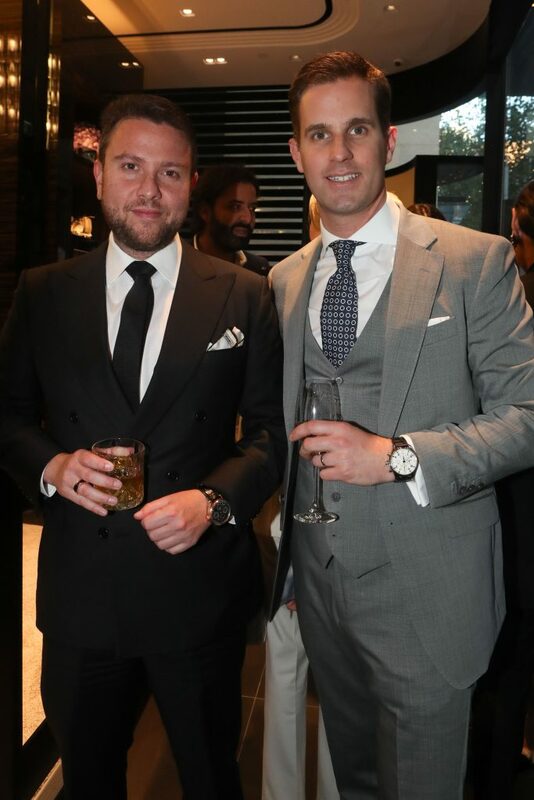 ‘This partnership enhances the Kennedy vision of being Australia’s leading luxury conglomerate for watches and fine jewellery. 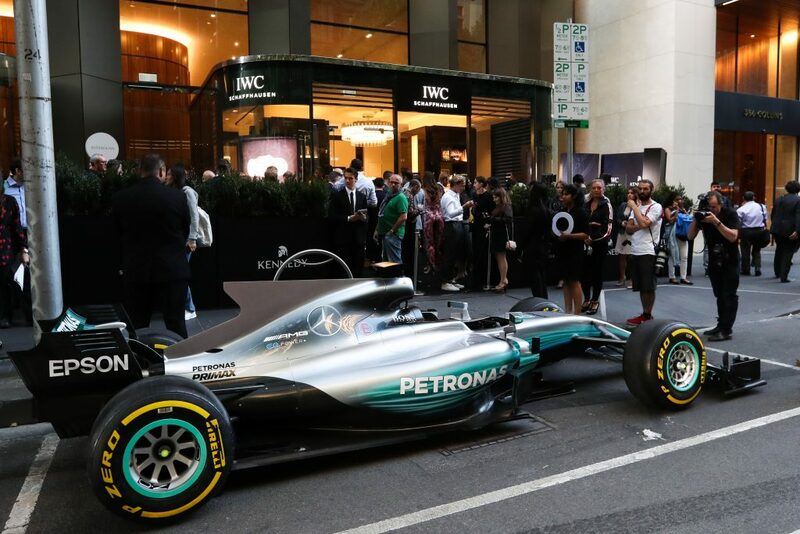 As well as setting this foundation, I will continue to focus on establishing the Collins Street district north of Elizabeth Street as a revived retail precinct, and my vision of bringing luxury brands to this area has been realised with this launch’, said, Executive Chairman, James Kennedy. 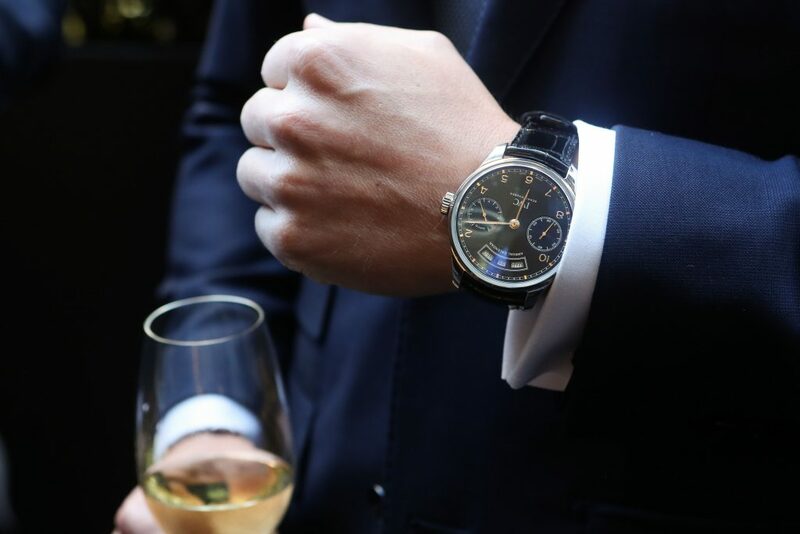 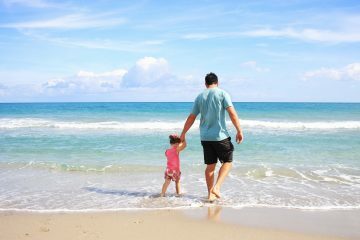 Visit www.iwc.com or www.kennedy.com.au for more information.